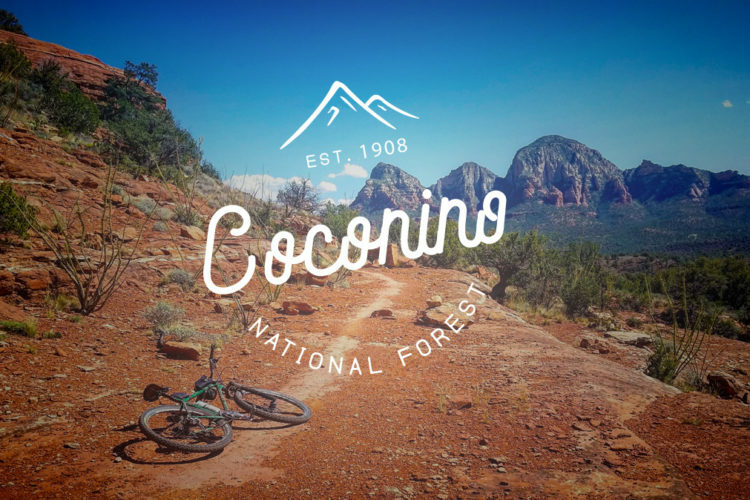 The trail forms a 42 mile loop around the city of Flagstaff. It is nearly completed and consists of various existing trails, forest roads, and newly constructed ST. It is divided into 8 passages and 57 sections. Some of the existing trails included in the northern part of the loop include Rocky Ridge, Easy Oldham, Forces of Nature and Christmas Tree. This is an impressive endeavor by Flagstaff and its residents. The tract varies in difficulty from beginner to advanced in a few stretches. There are a couple of maps you find through an online search. 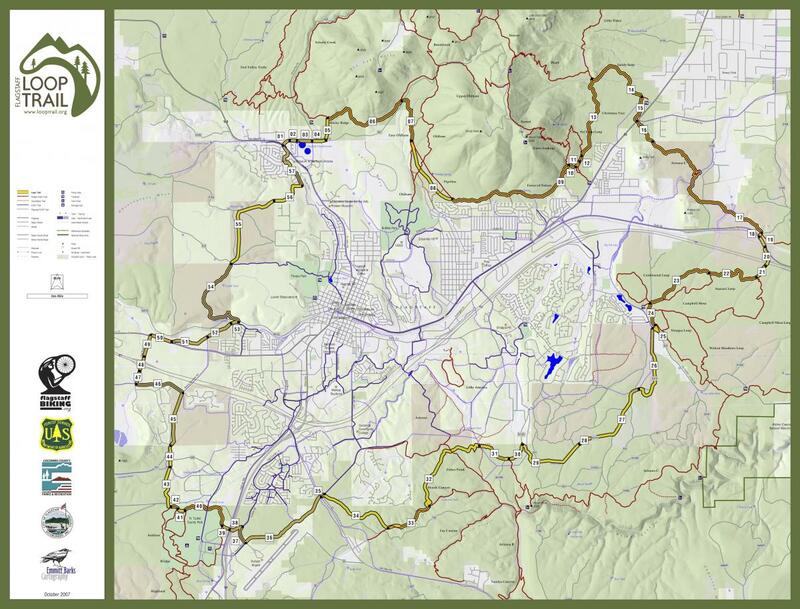 One is a pdf and shows the 57 sections, existing trails, Flagstaff roads, etc. The other is interactive and even allows you to make distance measurements. A: There are many dispersed thru out city. Ft Tuthill Park is one. Review: I rode much of the southern part of the loop. It is a mix of well-built ST and two track. It is mostly rolling and very flowy with lots of well-conceived curves. There are some rock gardens along the way, small jumps (between I-17 and Lake Mary Road), and a few fast moderately long DH stretches. Be willing to explore off the main track. There are some spurs that are very fun, like the spur to the overlook at Fisher Point that comes off of Section 30. That is definitely worth going out of your way. Flagstaff Loop Trail MTB Trail 5.00 out of 5 based on 1 ratings. 1 user reviews.